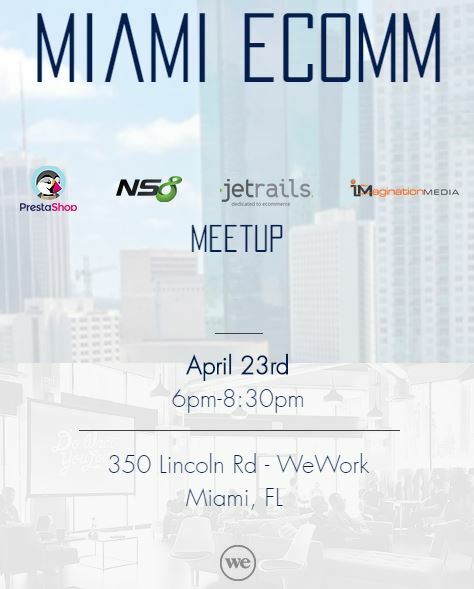 1st Annual eComm Miami. Meetup provides a great opportunity for networking, discovering new products, ideas and learning about the latest technologies, trends, and strategies to advance your business. Refine your e-commerce strategy with insights from seasoned experts!